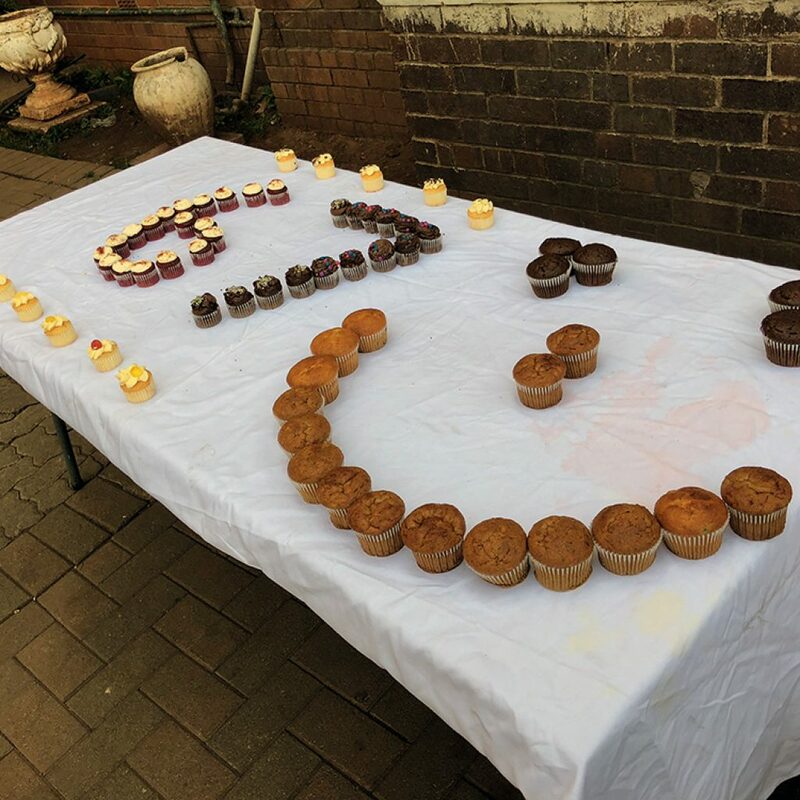 2018 marks a hundred years since the birth of Nelson Mandela, a man who inspired millions of people from all walks of life to give of themselves in the pursuit of a better life for all. This was further entrenched in 2009, with the launch of Mandela Day, a day on which all South Africans are encouraged to spend 67 minutes honouring Tata’s legacy by giving back. 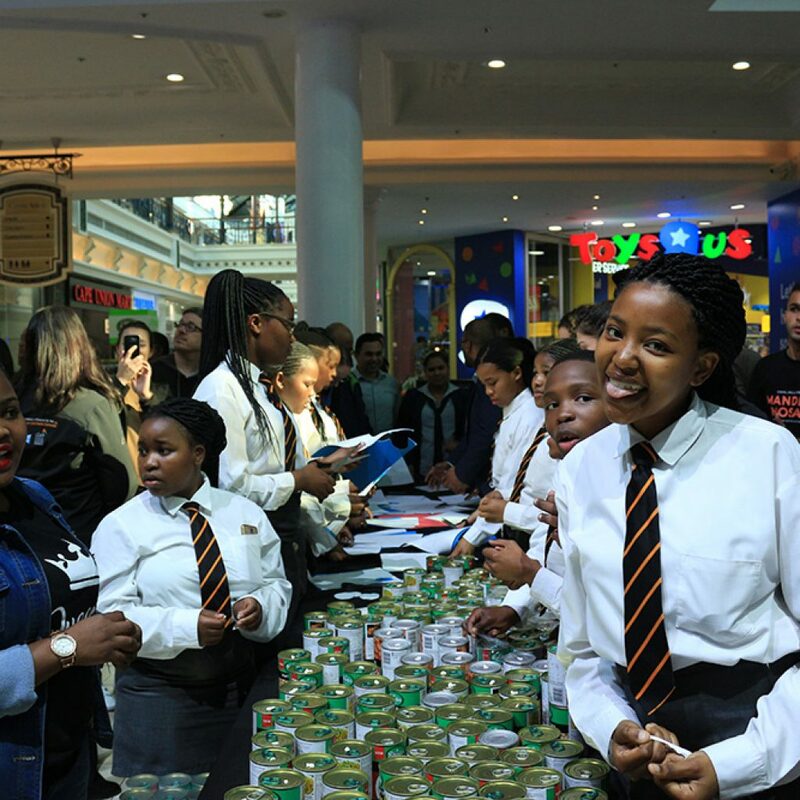 As an organisation passionate about being a proactive force for positive change, Madiba’s teachings are close to the hearts of all BSGers. 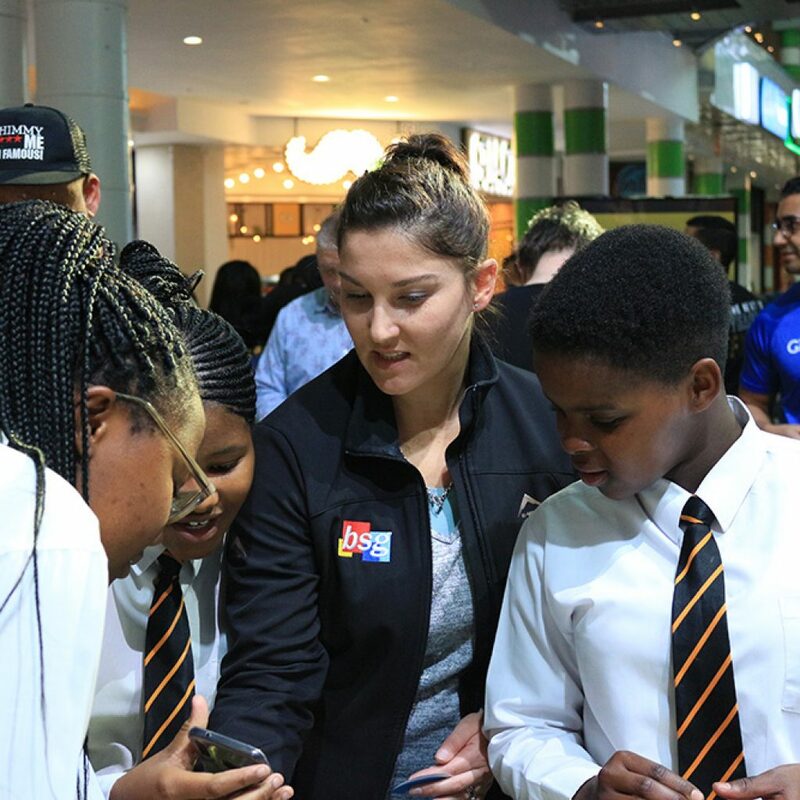 In celebration of Madiba’s centenary, BSGers were involved in Mandela Day activities in Cape Town and Johannesburg. 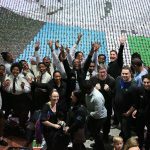 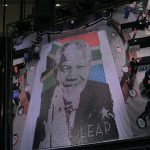 BSGers in our Cape Town office, teamed up with LEAP Science and Maths Schools, Canal Walk Shopping Centre and a number of individual and corporate sponsors to create a large-scale mosaic of Madiba made entirely from donated canned foods, which will be donated to community development organisations after the event. 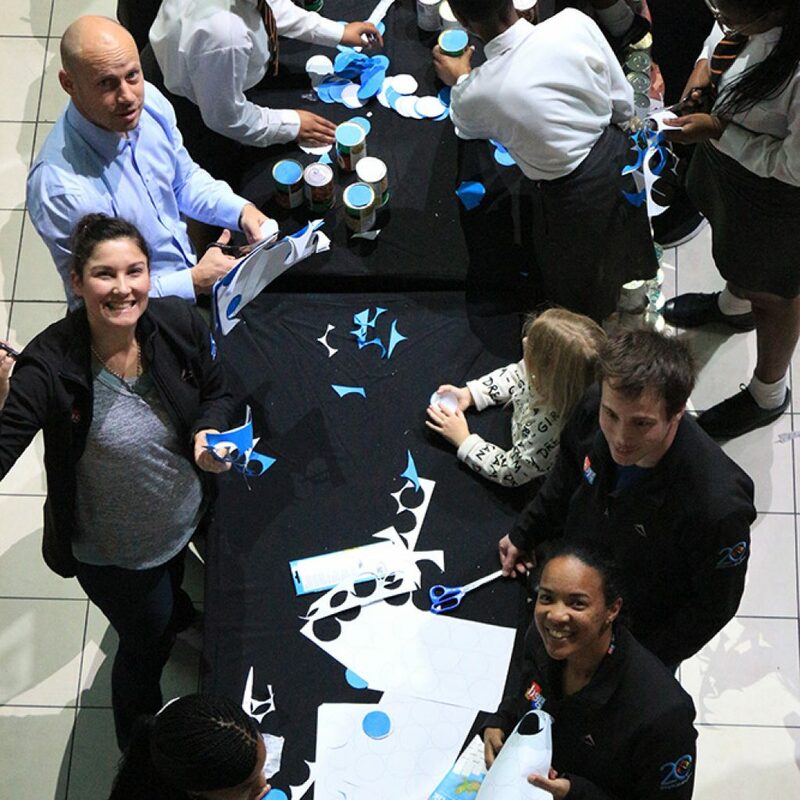 We spoke with Nicole Fisher, Fundraiser and Administration Support from LEAP about the event. 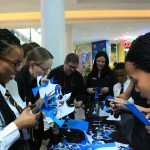 The event is a partnership between LEAP Science and Maths Schools, Canal Walk Shopping Centre, individual volunteers and corporate sponsors, including Rhodes Quality, Greenbox, Lewis Stores, Thorpe Motors, Ben and Shirley Rabinowitz, KFC and Pick n Pay. 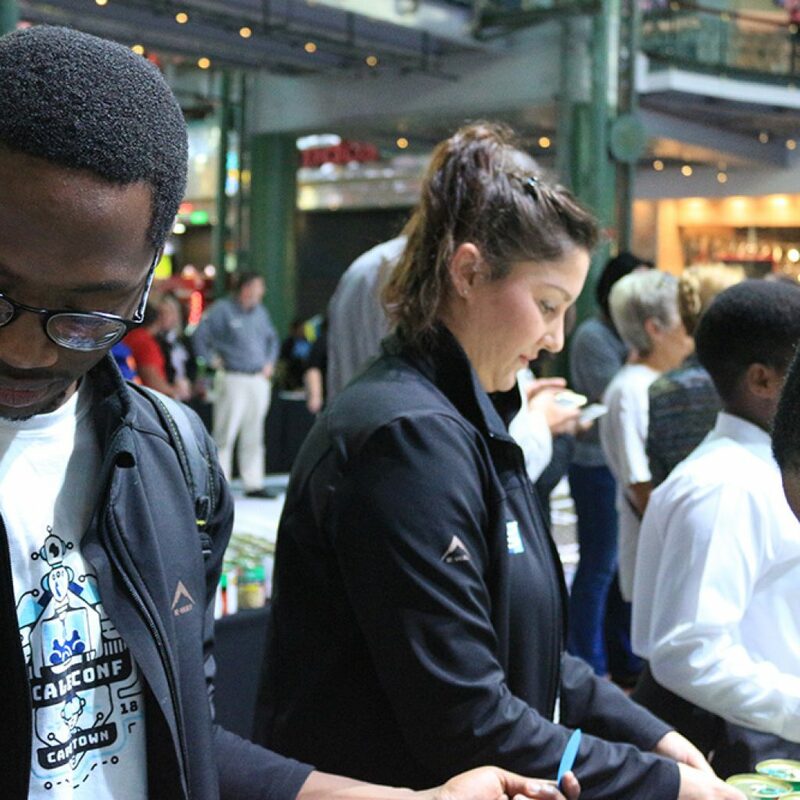 Who is representing LEAP Schools at the event? 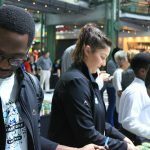 LEAP will be represented by its Executive Director, John Gilmour and Partnerships Manager, Raymond Schuller. Additionally, LEAP staff and students volunteer on the day. 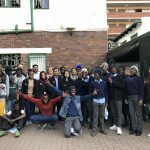 What’s the history of the event and why is it important to LEAP Schools? 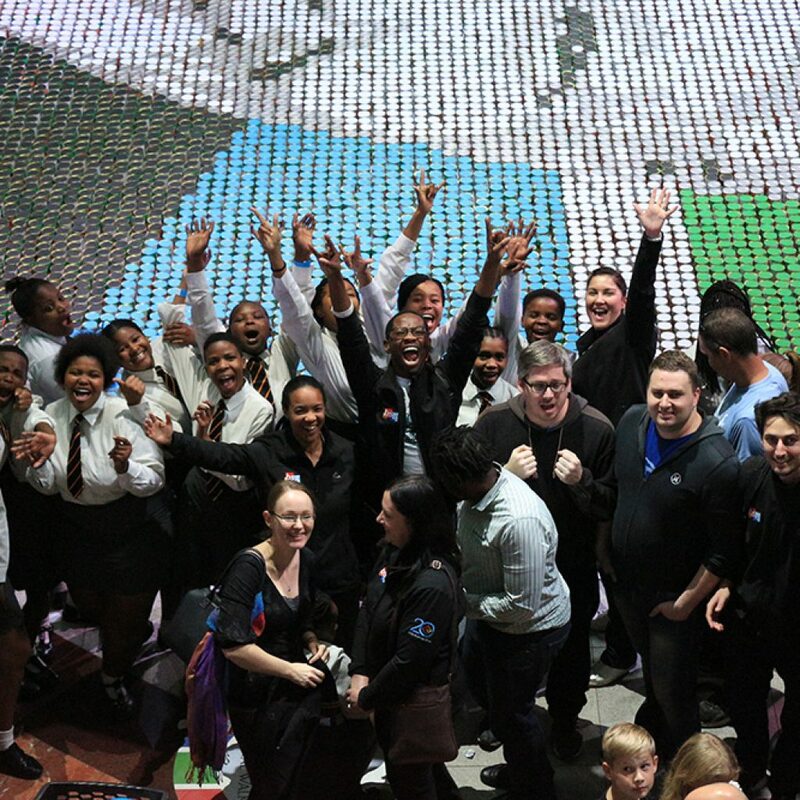 This is the third consecutive year we’ve held this event. 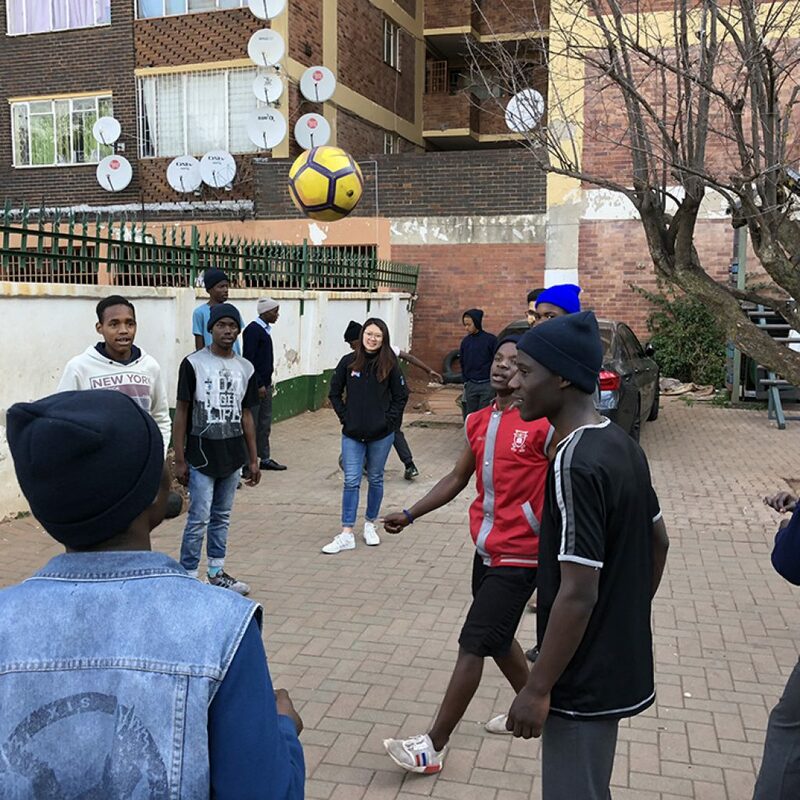 LEAP Schools is a Non-Profit Organisation and we rely on funding from public and private partnerships to deliver on our mission, which is to provide quality high school education to learners in some of South Africa’s poorest communities. 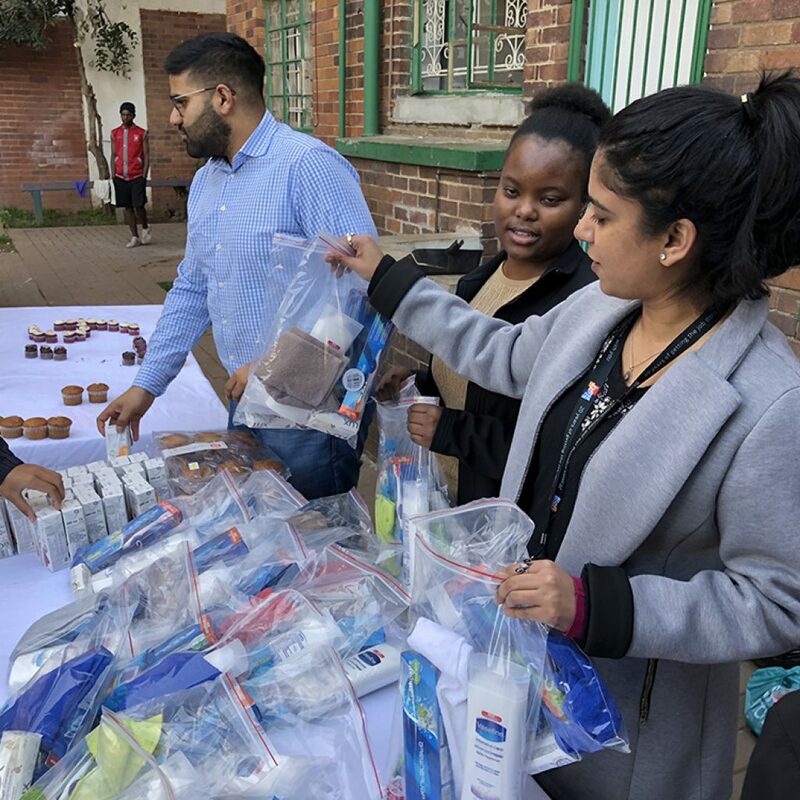 The government subsidy and fee income cover a very small portion of our costs, so fundraising opportunities and sponsorships are critical to the sustainability of the organisation. The LEAP Schools based in Langa and Phillipi are the financial beneficiaries of this event and the proceeds will be used to offset the operating costs of these two schools, but community development organisations focusing on youth and children from the areas in which our schools operate will also benefit. 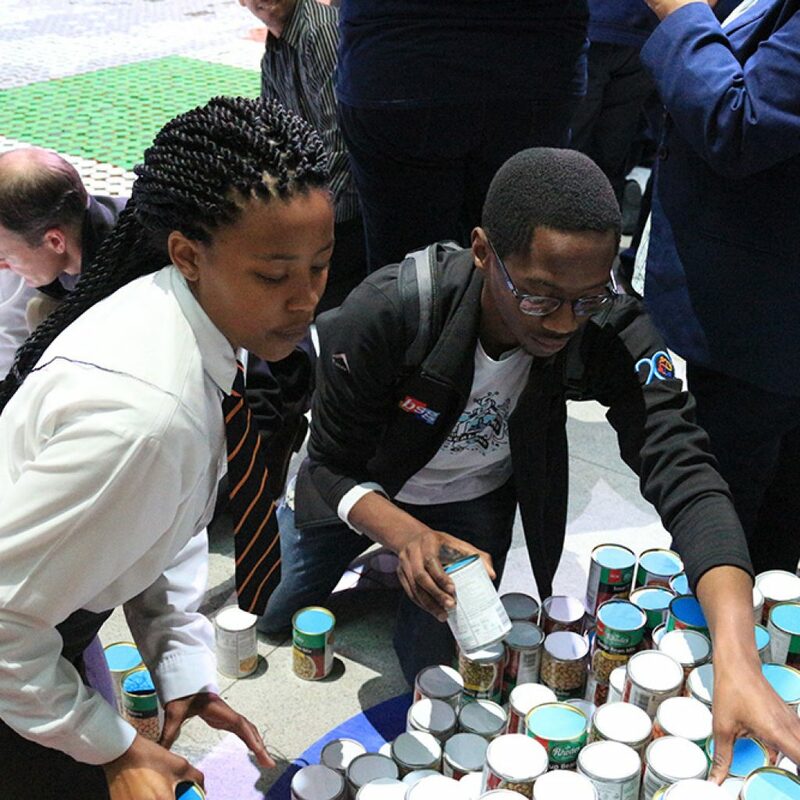 The 29 000 cans of food donated, which will be used to build the Mandela mosaic, will be distributed to these organisations after the event. 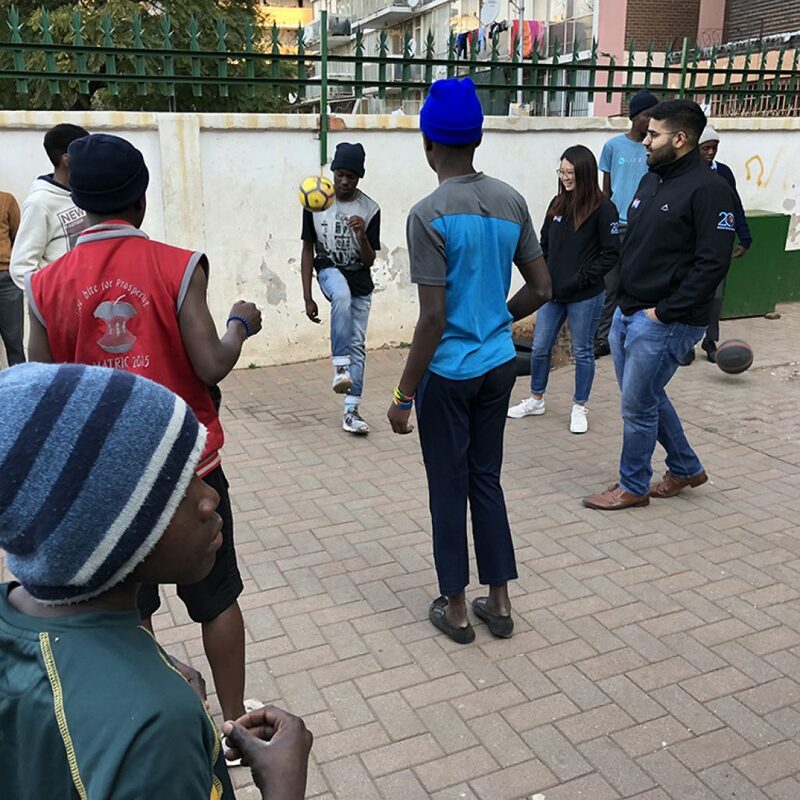 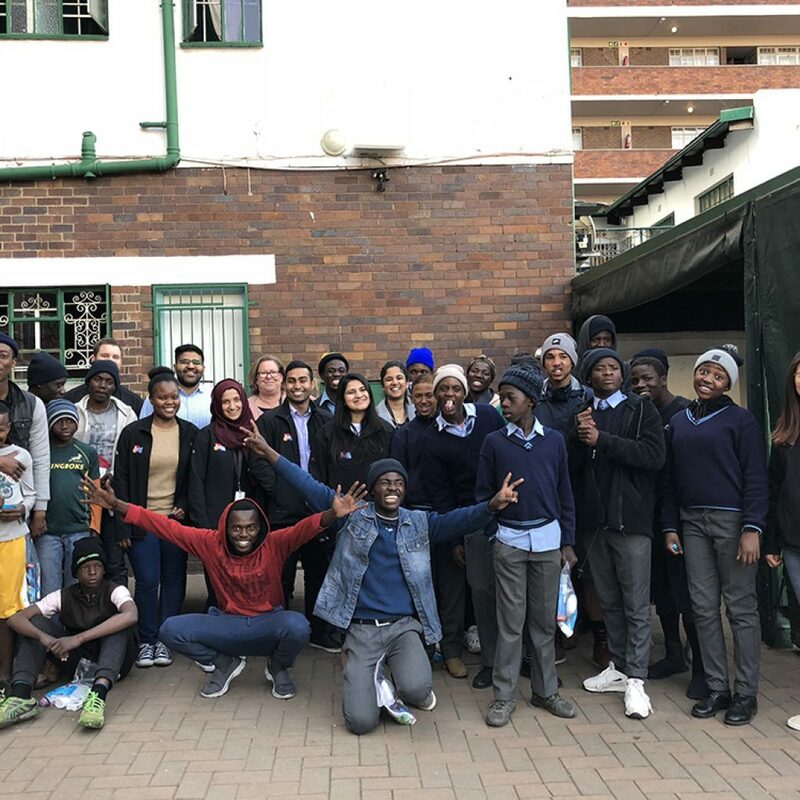 In early July, BSG’s Johannesburg SED committee put out a call for donations of non-perishable foods, clothes, blankets and home improvement equipment, such as paint and tools. 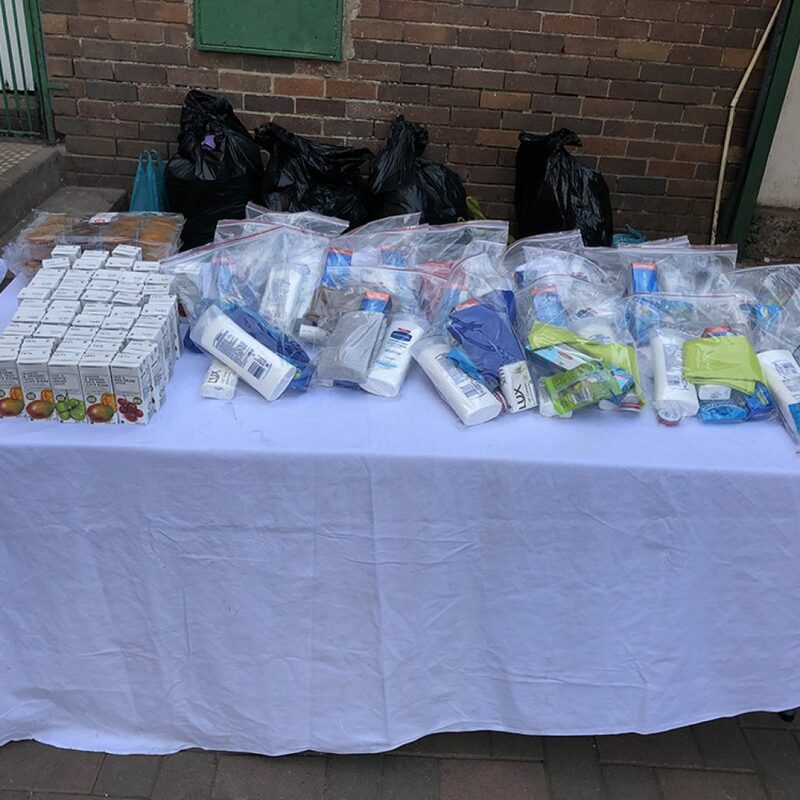 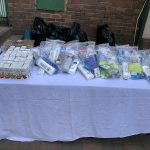 These items were then delivered to the Jabulani Khakibos Kids, a home for abused, abandoned and orphaned children who previously lived and worked on the streets. 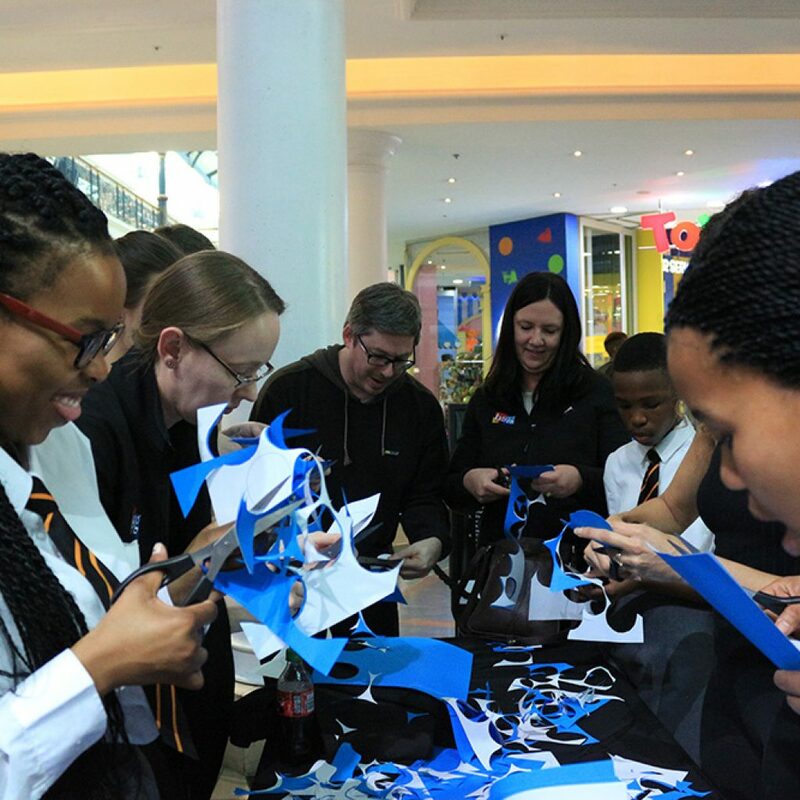 While these initiatives are important in how we can own our individual stories to ensure we are positively contributing to the South African story, Mandela Day is about more than one-off activities or 67 out of 525 600 minutes in a year. 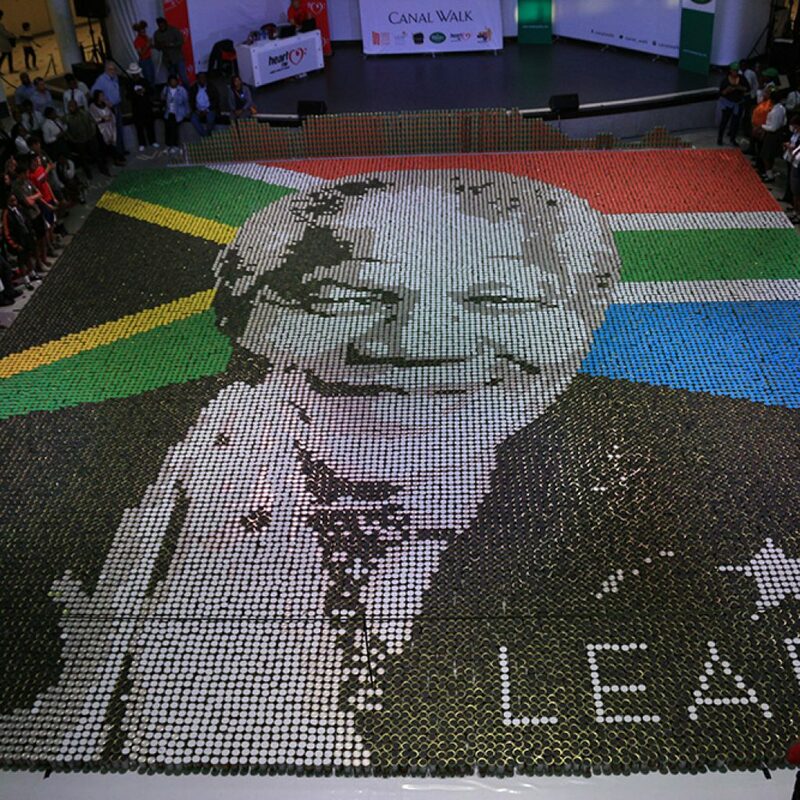 Mandela Day reminds us that we all have the ability – and the responsibility – to affect positive change in the world. Nelson Mandela lived by three simple principles – “free yourself”, “free others” and “serve every day” – and it is the last of those principles we need to remember as we move beyond 18 July. 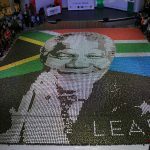 Success is the sum of small efforts, repeated day in and day out and by living Madiba’s legacy every day, we can be a proactive force for positive change.